This brand new 21m Vismara V71 is built to fully meet the expectations of people loving the sea and browsing. 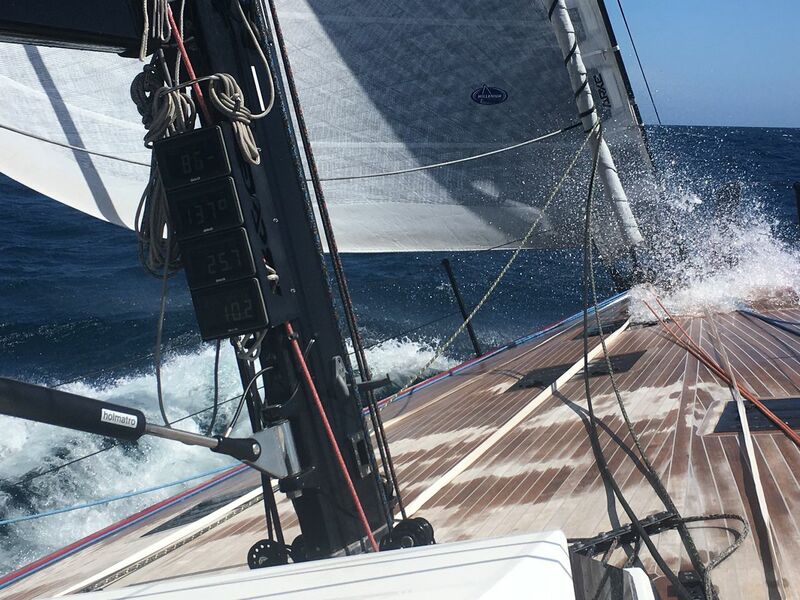 Both for those who love the sea in a dynamic way and make regattas for those who prefer peace and want to experience a luxury cruise in the middle of the sea. SY Red Carped can accommodate up to 6 + 1 guests in 3 cabins all with separate beds, one of which also has a bed coach. 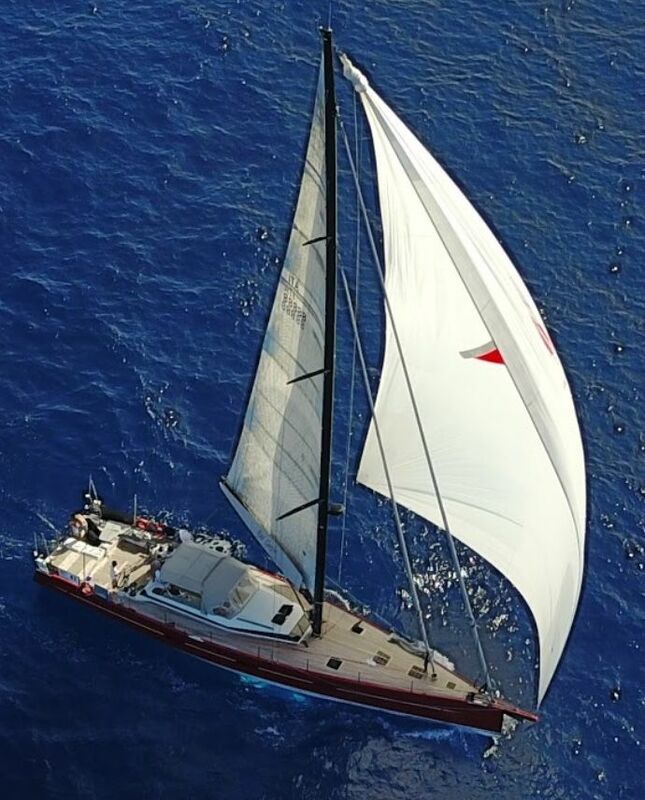 All the features of Red Carpet from the carbon mast, performing wings, electronics, interior furnishings have been designed to offer the best to guests who come on board. Two crew members, Commander and hostess, will be at your disposal offering you their experience and professionalism. 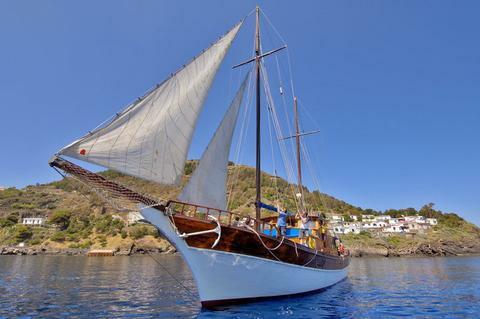 Beautiful Gulet in Mogano completely refitted in 2014. With 3 cabins for up to 7 guests in bed. Ideal for families but also for a group of friends. Weekly rentals but also shorter period possible. 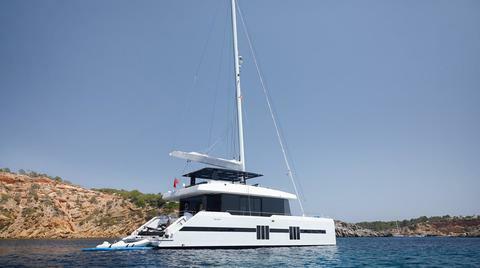 Beautiful Catamaran available in Ibiza, Balearics. 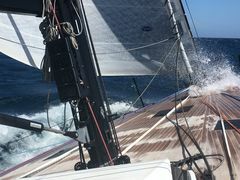 The owner is willing for charter in Palma de Mallorca also. 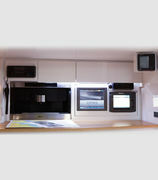 With 4 double cabins she can accommodates up to 8 guests on board. Up to 12 guests in daily navigation. 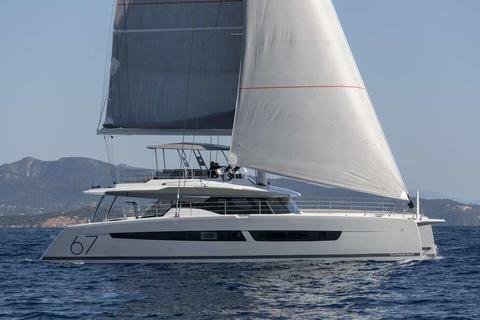 This catamaran is the flagship of the Fountain Pajot Victoria 67 yard. With 5 double cabins for up to 10 guests on board. 3 crew members with independent accommodation. 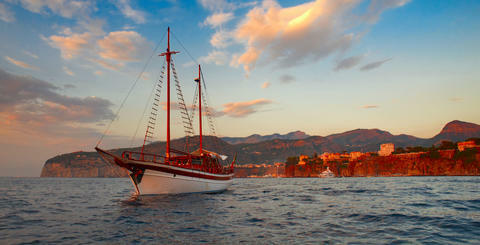 Available for charter in Greece from Athens. Other ports on request.